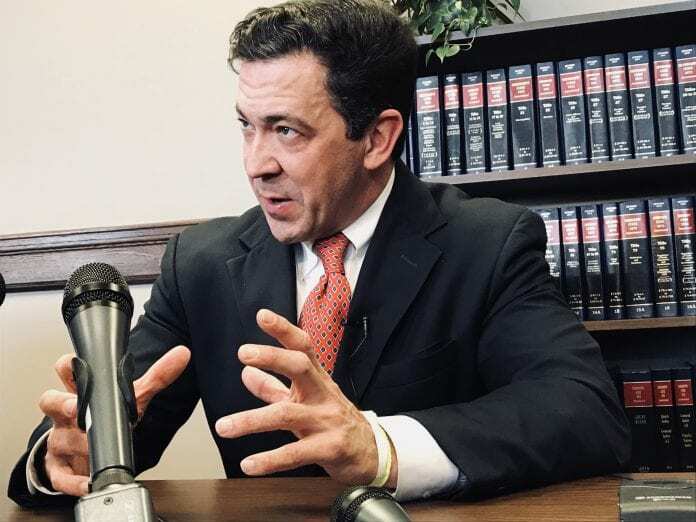 Sen. Chris McDaniel held an impromptu press conference on Thursday as the Senate met on the floor in the Capitol. 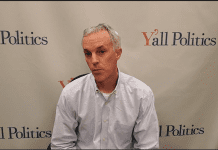 He opened the floor for media to inquire about his recent decision to withdraw from the U.S. Senate race for Sen. Roger Wicker’s seat, and formally place his bid to run in the race for Sen. Cochran’s seat. He admitted he had not yet withdrawn papers from the Wicker race, or submitted papers for Cochran’s seat due to the sudden change in plans yesterday afternoon. Cochran announced he would be stepping down effective April 1. “The better question is, will Roger Wicker endorse me? If he does then we can talk,” said McDaniel. He went on to describe Wicker as two different politicians. He said one Roger Wicker served for 24 years in D.C. with a very liberal voting record. He claims that Wicker has become more conservative since the Trump administration has taken office. Not endorsing Wicker seems to go against McDaniels own advice to unite the party. McDaniel deflected that suggestion when made and said it would be wiser for Wicker to endorse him, since he currently does not have a Republican opponent. “I think Roger is a kind person, I actually like him personally very much. It’s his voting record I’m concerned with. 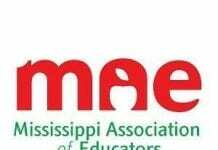 I’m not looking to be a flame thrower and hurt people individually I’m trying to hold people accountable to a record they ran on,” said McDaniel. “The one place I think he made a huge mistake, and I think it’s a Mitch McConnell mistake…a rule exists that was created not long ago that forces any legislation to have 60 votes to proceed,” said McDaniel. President Trump asked early in his administration that the Senate get rid of that rule, however they refused and that included a vote by Wicker. McDaniel said because of that refusal the President can’t pass his agenda. The Governor is tasked with appointing an individual to replace Cochran until the election cycle. Clearly McDaniel thinks he is the right person for the job and blames influence by Mitch McConnell for Gov. Bryant’s position on the issue. Just moments before McDaniels presser, the Governor was asked if McConnell had influenced his opinions on McDaniel or the appointment of the seat at all. The Governor laughed, and said he had nothing to do with it. Anyone who thinks anyone in Washington will influence who I appoint to complete Sen. Cochran’s term is out of touch with reality. Later in the conversation, McDaniel sang the praises of Sen. Cochran, reminiscing on growing up in Mississippi and having great respect for Cochran and his political career. This is the same Senator he ran against in 2014, did not beat, then filed suit on to challenge the decision. 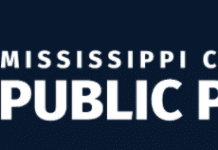 So far the only person to show interest in the Cochran race other than McDaniel is Mike Espy. McDaniel said if Espy does decide to run they will have a chance to discuss the issue, be cordial and leave the attack ads at home.